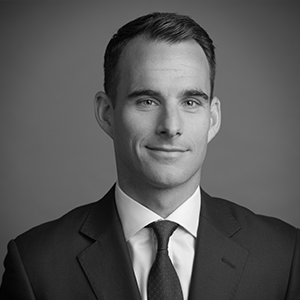 Ben is currently the Head of New York and Boston for Brookfield Property Group and oversees all facets of the business within these markets. Prior to this Ben was the Head of the Investment team in New York. Previously, Ben headed up the European Investment team and was responsible for over $10 billion of transaction activity. Ben has been with Brookfield for 8 years. Prior to Brookfield, he spent time in Boston, Florida and New York with the New Boston Fund, Sovereign Bank and Thor Equities. Ben attended Northeastern University and has a BSBA Finance.